A 5 day residential course at Barcelos, North Portugal offering space for nourishment, inspiration and learning Mindfulness-Based Cognitive Therapy (MBCT). 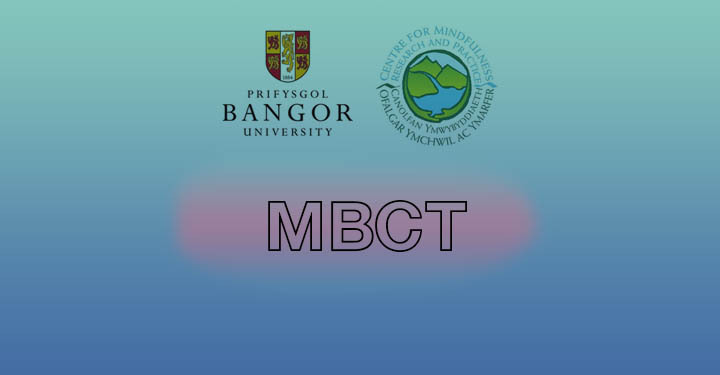 Taught in the context of a retreat, this training will offer participants an opportunity to focus on the intentions and specifics of the MBCT programme. It will provide an opportunity to develop and refine teaching skills and explore the underpinning integration of modern cognitive science and ancient wisdom. MBCT is an integration of MBSR with cognitive science and in the UK, the National Institute for Clinical Excellence (NICE) has recommended that MBCT as a priority for implementation in the health service for people with recurrent depression.